The mainstay of our operation is in providing road haulage services to local industry. From our location at the heart of the North-West motorway network we can offer quick and efficient response to your day-to-day transport needs. We are located next to Junction 12 on the M56. Close to Chester, Warrington and Widnes. With our fleet of 40 trucks and 70 trailers, supported by more than 60 drivers and strong administration and maintenance teams, we can handle almost any haulage project, local, national or international. From nationwide next day delivery of single pallets via our membership of the PalletFORCE national pallet distribution network, to part or full load, or spot hire of one or more trucks, we are able to offer flexible solutions to your logistics problems. Our strengths lie in our ability to provide logistics solutions tailored to individual customer needs. Contract services cover everything from collection and delivery of single loads, long term full contract hire of vehicles and staff through to short and long-term storage of goods. Flexible use of our pool of vehicles from our general haulage fleet enables us to negotiate very competitive rates for our contract customers. We begin by taking a close look at your existing transport arrangements and your objectives for the future. We then work with you to develop a solution to fit the strategic needs of your business. 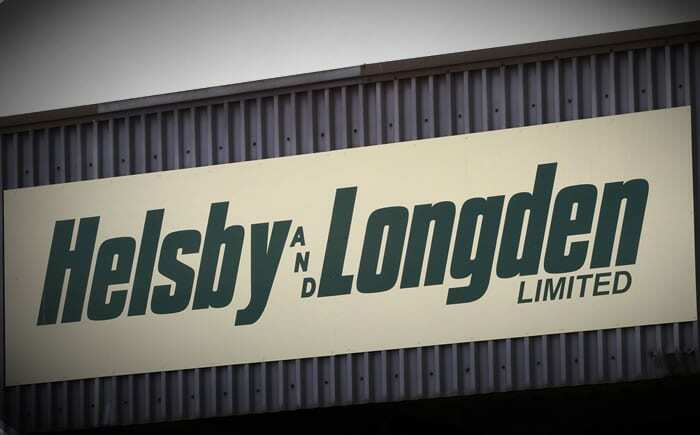 Helsby and Longden Limited operate a fleet of 40 trucks and 100 trailers, supported by 60 drivers and a strong professional administration and maintenance team. We can handle almost any haulage project, local national international. Our own modern, on-site maintenance and repair facility at Runcorn ensures prompt and reliable service for our customers. 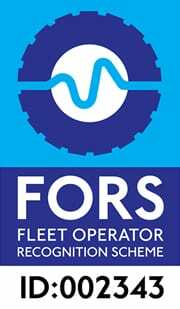 We also offer a range of services to other truck operators, from a one-off repair to a full service maintenance contract. Our facilities include a 5000 sq.ft. 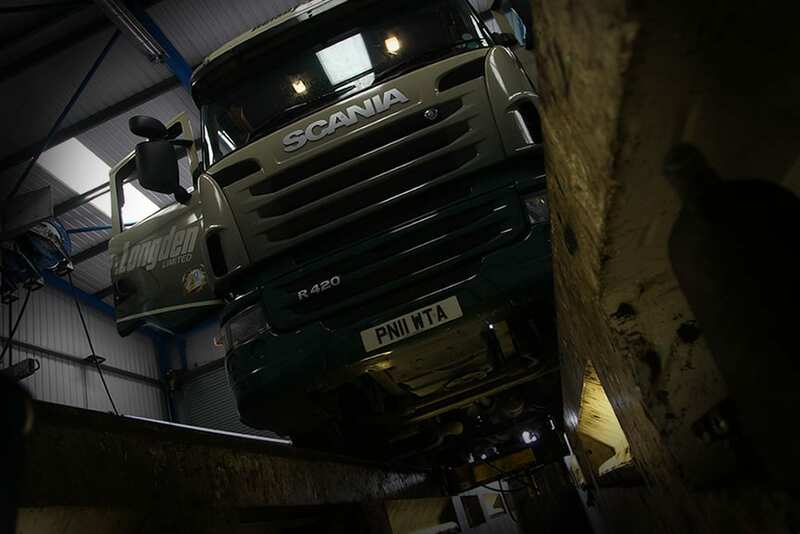 workshop fully equipped for the maintenance demands of the modern truck operator.